Edge Underground is the contractor of choice for the installation of sewer and water pipelines across Australia. 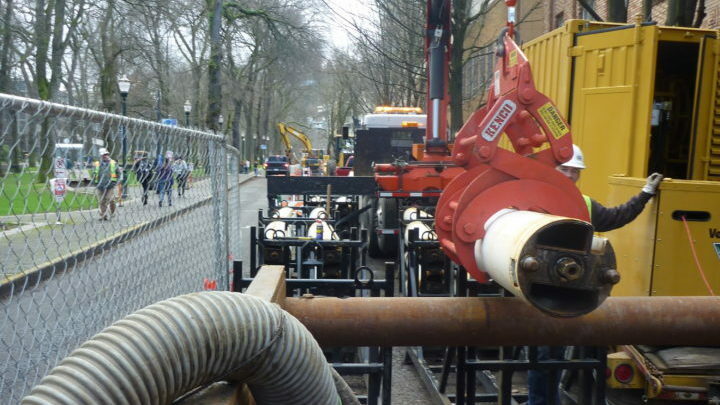 Led by Stuart Harrison, the inventor of the Vermeer AXIS guided boring system, we have extensive experience on a variety of domestic pipeline installation projects. We are known not only for our countless successful high precision sewer and water installations, but also as a technological innovator with a passion for success. We specialise in the installation of gravity sewer mains using installation techniques including microtunnelling, laser boring, auger boring and thrust boring. Edge Underground is a precision pipeline installation contractor with bases in Victoria, New South Wales and Queensland. 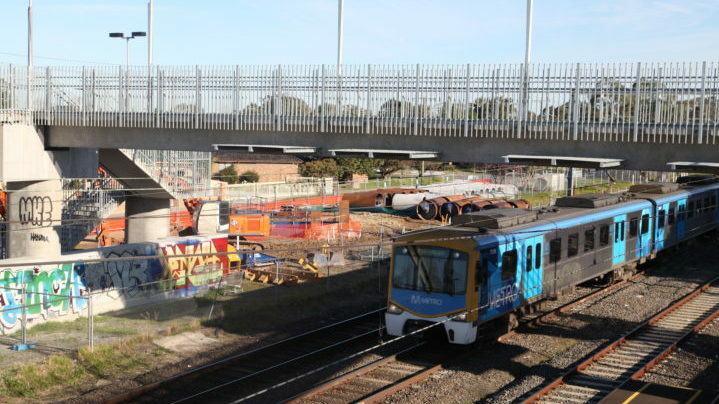 We work throughout Australia on a large range of projects, big or small. 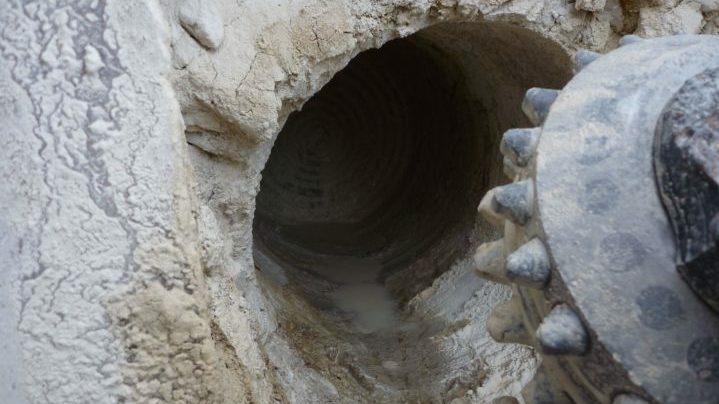 We offer clients a wide range of trenchless installation techniques, including microtunnelling, laser boring, auger boring and thrust boring. Company founder and developer of the Vermeer AXIS guided boring system, Stuart Harrison, has over 25 years of experience installing sewer and water pipelines around the world.